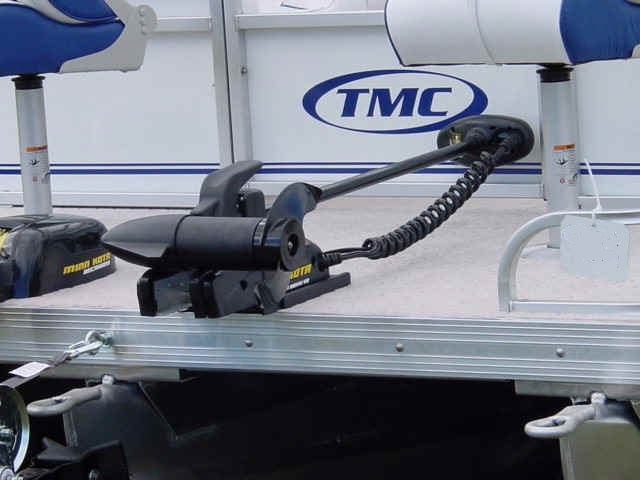 TMC, INC. has a pontoon for every water lover. From the classic SE to the Paragon, you’ll find the features and quality in our pontoons that have made our company a trusted pontoon builder for more than 50 years. Learn more about our pontoon models here. 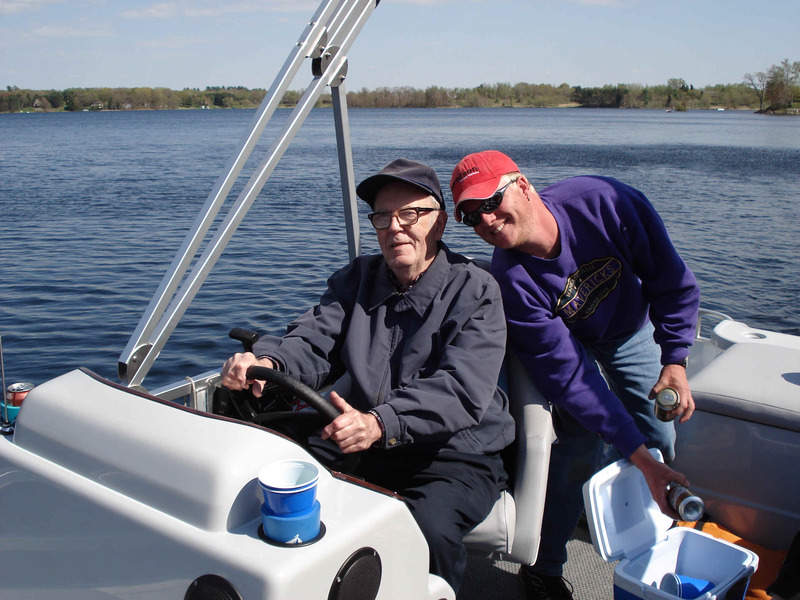 Family owned and operated since 1958, TMC, INC produces some of the highest quality pontoons on the market today at the lowest factory direct prices possible. It’s no secret to anyone who has visited TMC Incorporated that the craftsmanship we started with in 1958 is alive and well today. Each customer is important to us and we believe if we build the best pontoon possible, you’ll return again and tell your friends. Stop by our location in Poskin, WI to meet our staff and visit our facility. Part of the fun of buying a new pontoon is choosing the accessories and the floor plan. Because you’re buying factory direct, we can move seats, add tables, include a changing room or upgrade your motor all right here. We’ll even take your old pontoon as a trade-in. 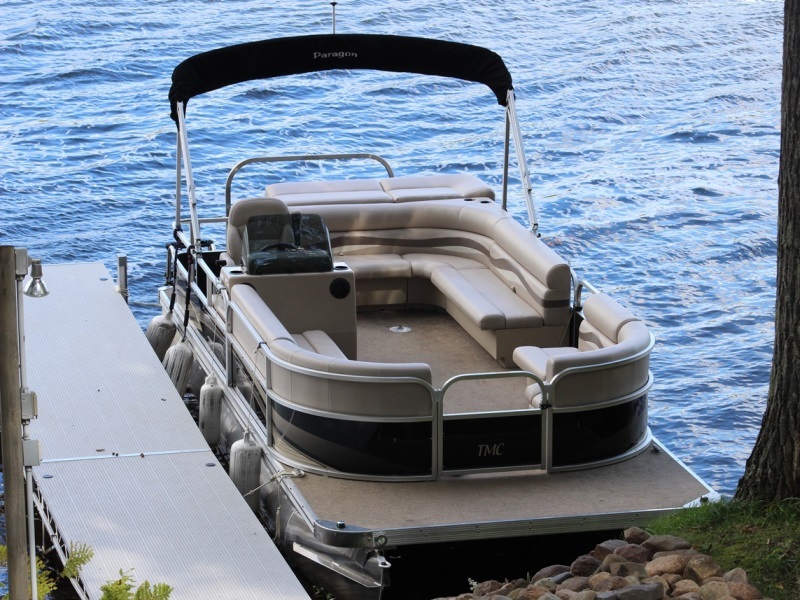 Review our pontoon accessories, motors, and floor plans and then give us a call! We’re looking forward to building your dream pontoon. An Original Pontoon Factory for Over 50 Years.